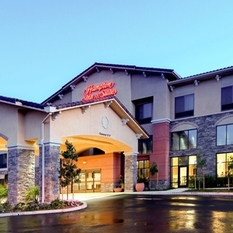 Mountains, history and Hollywood from Thousand Oaks. 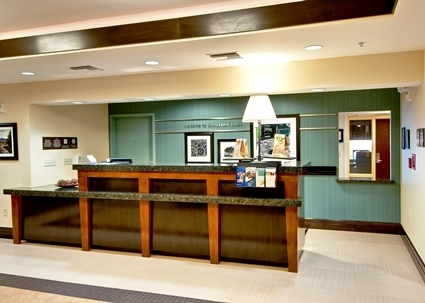 Welcome to Hampton Inn & Suites Thousand Oaks, CA. 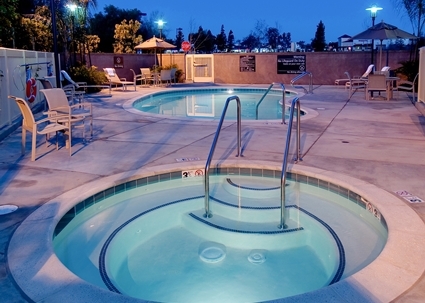 A 2016 TripAdvisor Certificate of Excellence Award winner, our hotel offers a relaxing stay and a convenient location within five miles of popular attractions such as the Santa Monica Mountains, The Thousand Oaks Civic Arts Plaza and California Lutheran University. 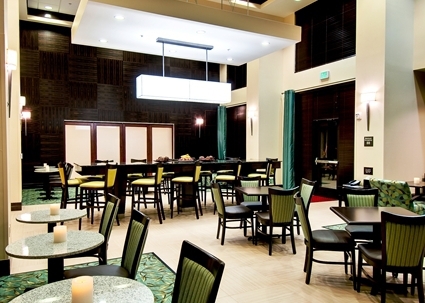 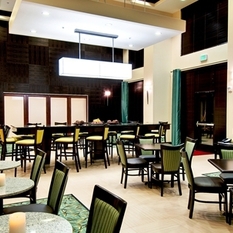 For dining choices, our hotel is within 1 mile of 21 restaurants. 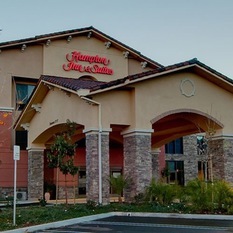 Local shopping is available at Oaks Shopping Center and The Oaks Mall. 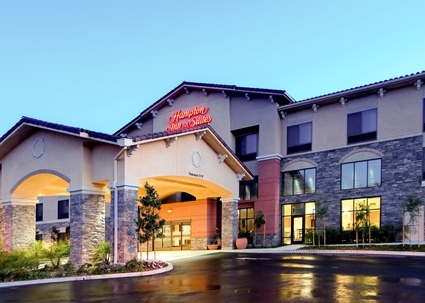 Attractions include the Ronald Reagan Presidential Library, only 11 miles away. 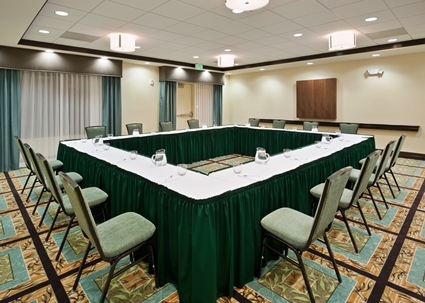 Just a short walk to Amgen, our hotel offers easy access to other corporations such as Skyworks, Deloitte and General Motors. 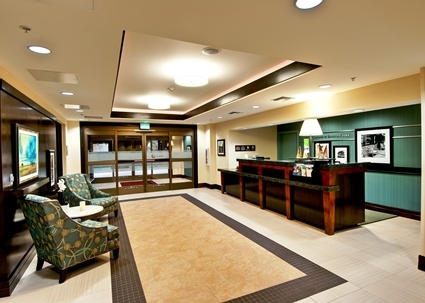 Our Thousand Oaks hotel is off US-101 for access to Hollywood Burbank Airport, the Los Angeles International Airport, Simi Valley, Hollywood, Malibu and Six Flags Magic Mountain. 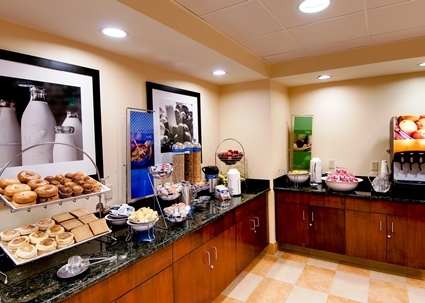 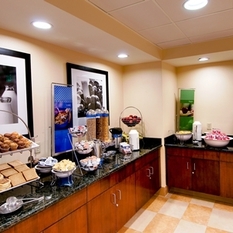 Start your day with a free, hot breakfast and enjoy free WiFi in every room. 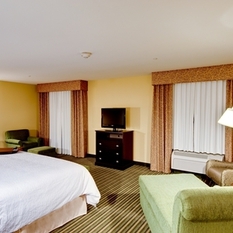 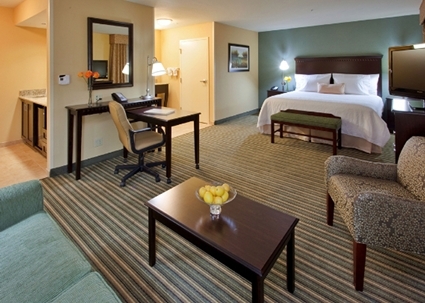 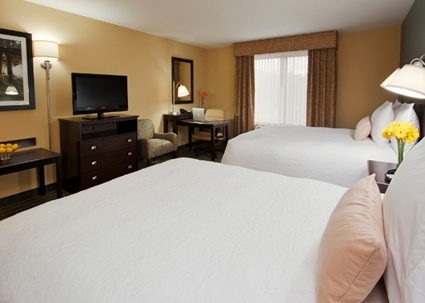 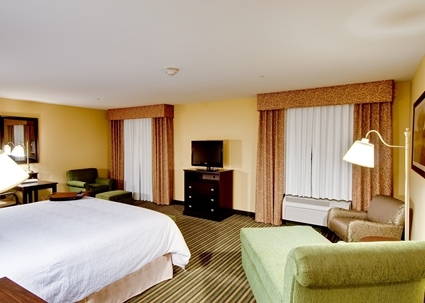 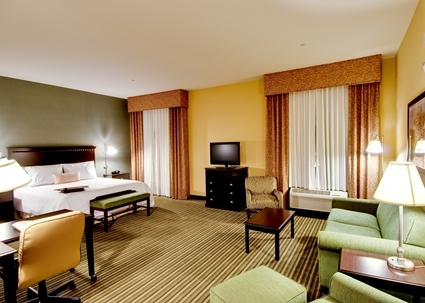 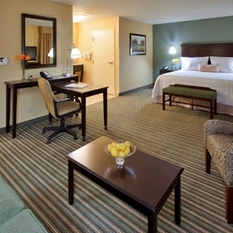 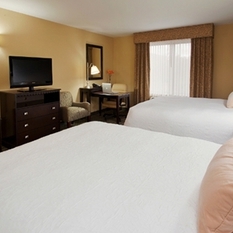 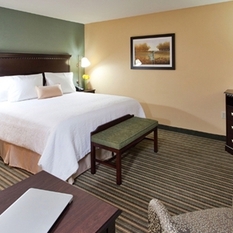 Unwind in a spacious guest room or stretch out in a suite, ideal for families, small groups or extended stay guests. 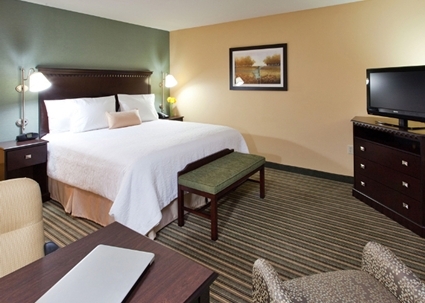 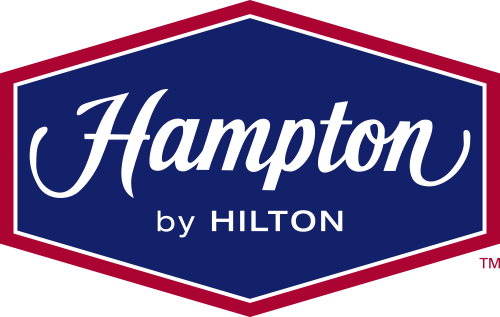 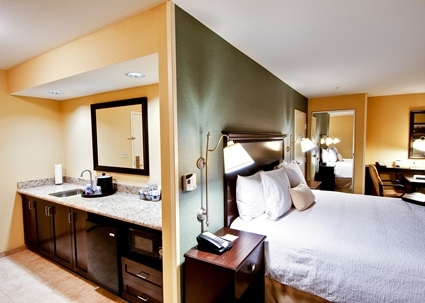 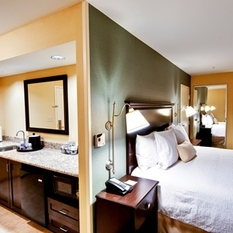 All rooms and suites offer plush bedding, work desks and HDTVs with 60 HD premium channels. 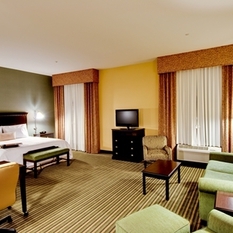 Suites include a seating area with a sofa bed. 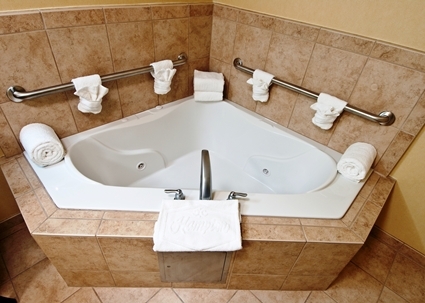 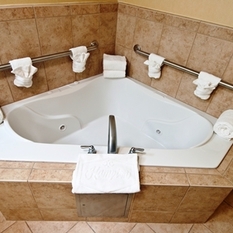 Ask for an upgraded suite with a hot tub. 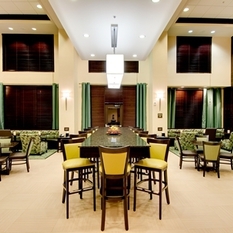 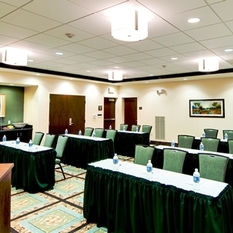 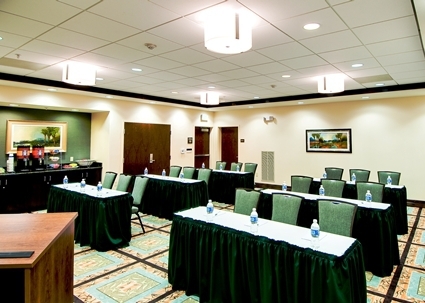 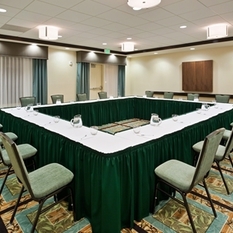 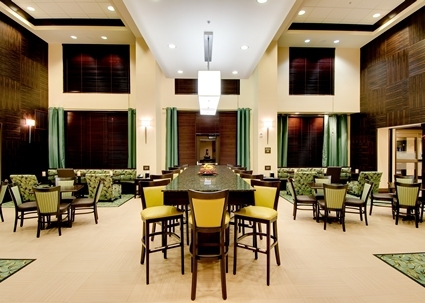 Our hotel offers meeting space for business or social events. 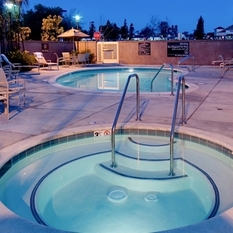 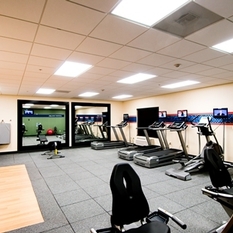 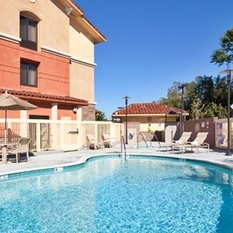 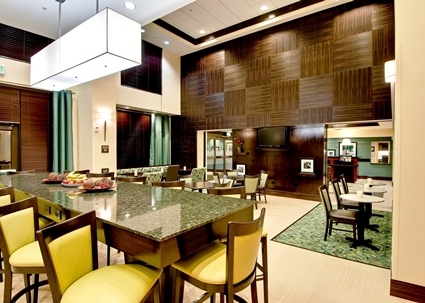 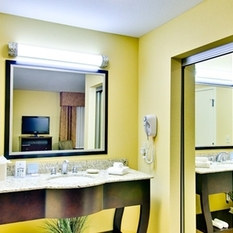 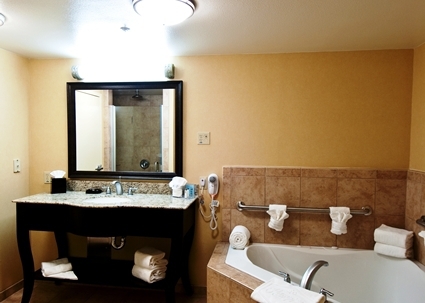 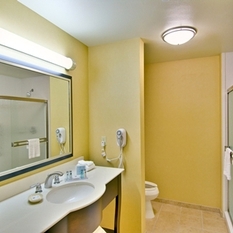 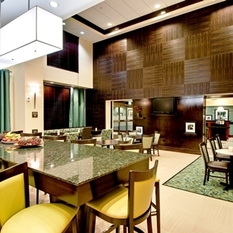 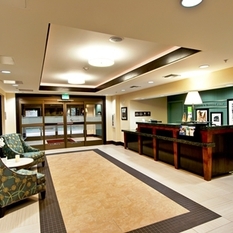 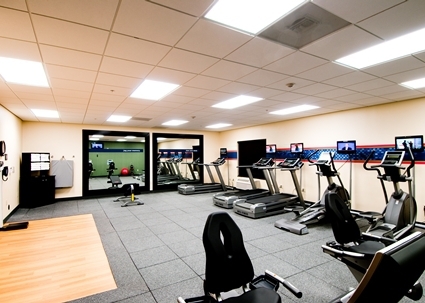 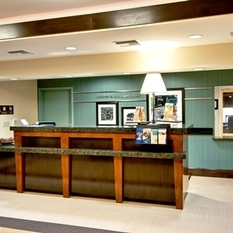 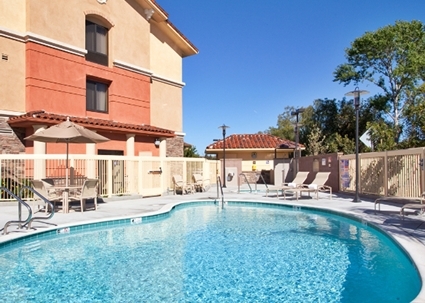 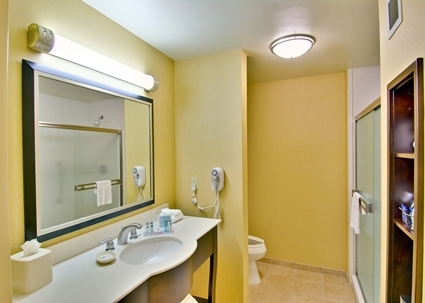 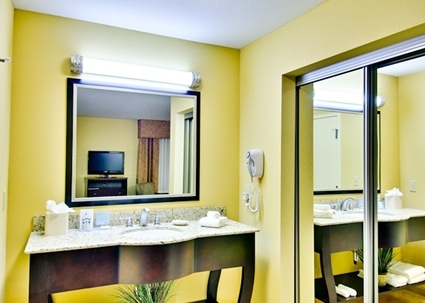 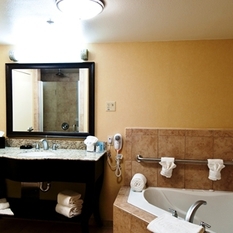 We have a 24-hour business center, a 24-hour fitness room, an outdoor pool and a whirlpool.